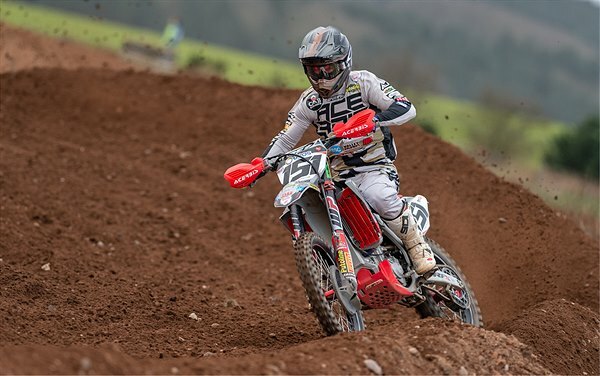 Family run British Motocross team CAB Screens Deos Honda, will be running 48MM Cone Valve Forks and the Trax Shock from WP Pro Components on their Honda CRF 450’s in 2019 in both the Maxxis British Championship and Michelin MX Nationals. 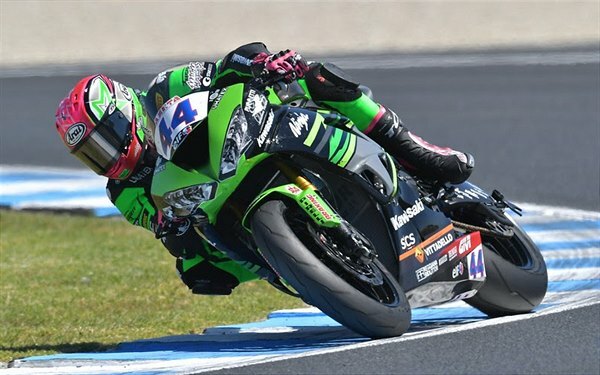 The World Superbike Championships hit the gas for the first time this season on Sunday at Australia‘s Phillip Island, and for the first time, the World Supersport 600 was on the program at one of the fly-away venues. In another first, suspension elements specialist WP was also on the grid with Kawasaki Puccetti Racing. 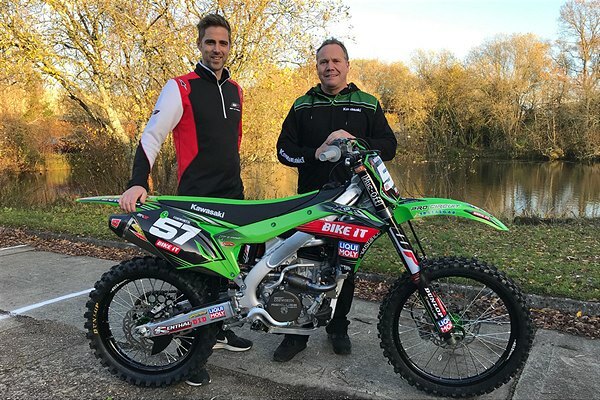 WP is providing material support for the team, which is fielding vice-champion, French rider Lucas Mahias, who finished second in the 2018 season behind Sandro Cortese, to narrowly miss defending his 2017 crown. He and teammate, Hikari Okubo of Japan, ride the Kawasaki Ninja ZX-6R. 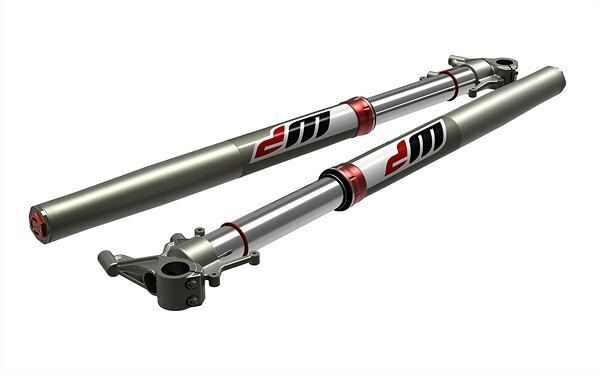 WP Suspension is expanding its range of innovative chassis components with a newly developed series of products for sporting performance on the road. 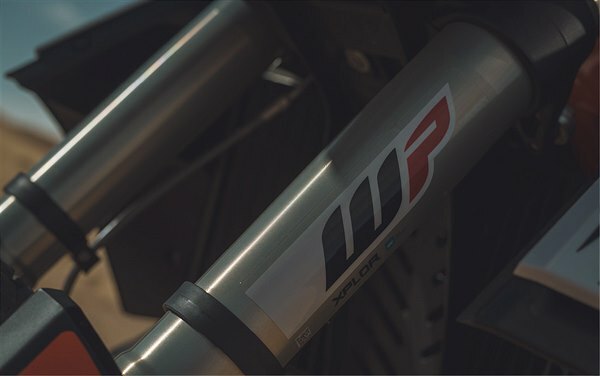 Riders will soon be able to further enhance popular street sport bikes such as the Yamaha MT-09 or the KTM 790 DUKE with a perfectly customized chassis.